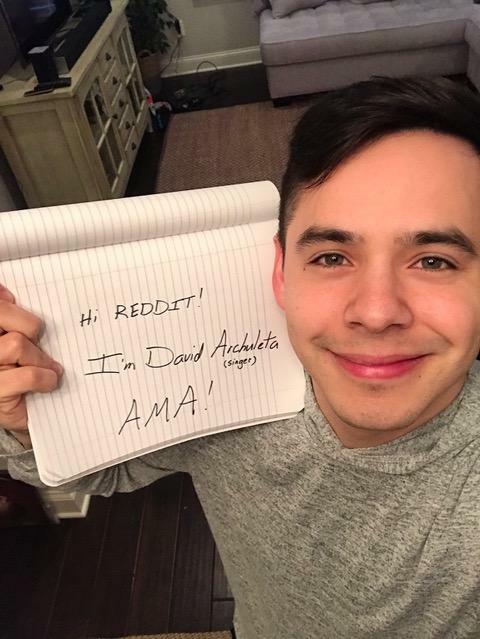 David’s Reddit AMA Q&A session has divulged precious info, spilled secrets, unmasked his identity and bared more of his soul!! NICE!! – As a concerned fan, this is a very important question and David’s answer is specific and direct.